American Board of Orthopaedic Surgery: Board Certified in July, 1996. Dr. McKernan has been in practice at the Wauseon Office since 1995. 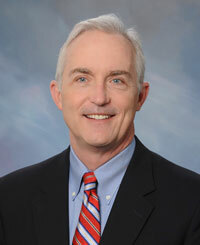 Dr. McKernan has given many lectures throughout the United States, Spain, Italy and France on ACL Reconstruction. 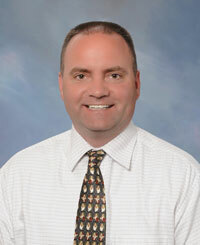 Dr. Spieles is a graduate of Wauseon High School, graduating in 1984. Dr. Spieles has been in practice at the Wauseon Office since 2000. Provider specializing in orthopedics in a fast paced, rural center. Involved in office based patient encounters, including performing detailed history, physical exam, development and implementation of treatments plans. First assist in surgery 3 days a week, including bone graft harvesting, VAC application, I&D, wound closure and dressing application. Performed consultations in the ER and inpatient rounds. Routinely performed intra-office injections, nerve blocks, and casting. 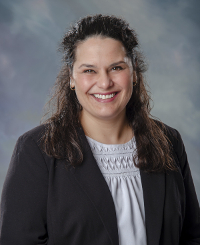 Carrianne Baden joined West Ohio Orthopedics in July 2015. 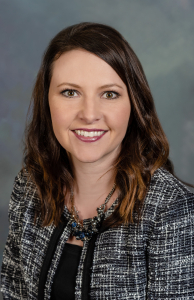 Prior to pursuing her advanced degree she was employed as a Registered Nurse First Assistant in surgery at FCHC for 9 years, often working closely with Dr. McKernan and Dr. Spieles. The Nurse Practitioner is a licensed practitioner whose scope of practice includes blending nursing and medical services for individuals, families, and groups. The practitioner diagnoses and manages acute and chronic conditions with an emphasis health promotion and disease prevention in collaboration with a physician. Their services include but are not limited to ordering and interpreting diagnostic and laboratory tests; prescribing pharmacological and non-pharmacological therapies; performing detailed history, physical exam, diagnosis, and the development and implementation of a treatment plan and evaluation of patient status. Specializing in Orthopedics/Surgery the practitioner is able to assist in surgery, perform consultations in the ER, and round on inpatients postoperatively, performing injections, closed reductions, and casting.